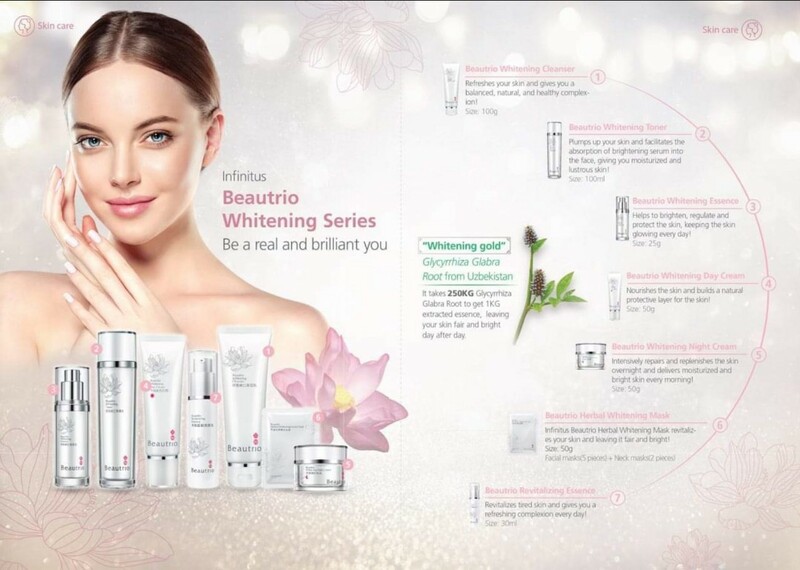 Beautrio Whitening Series is made with precious herbs and has adopted high technology to formula the patent ingredient, “Compound Whitening Factor?”. 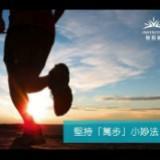 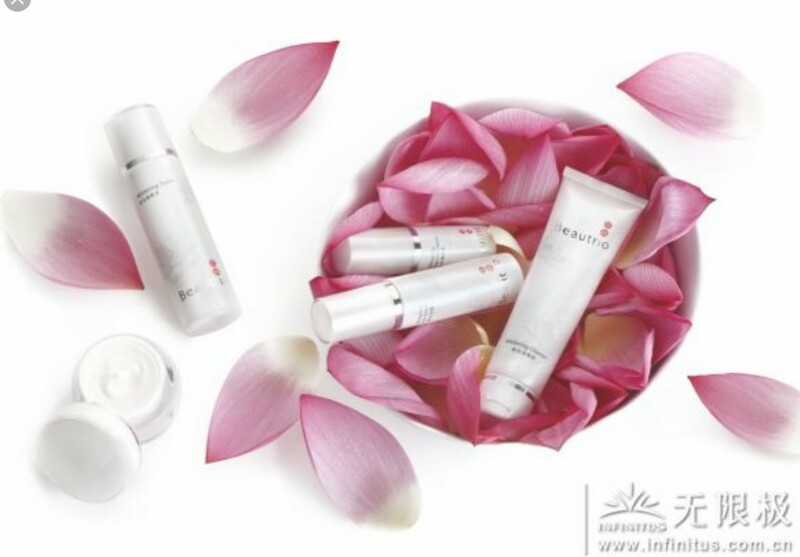 It help brighten skin with 4 major benefits i.e. 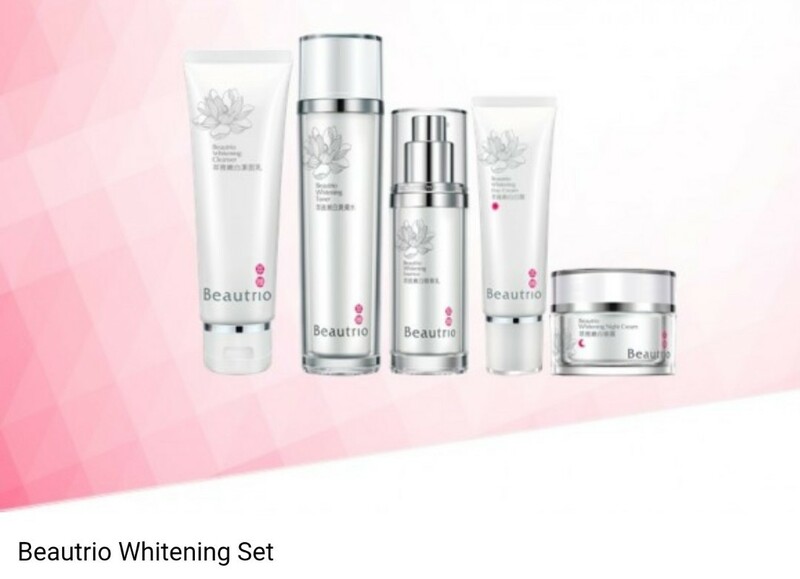 whitening, moisturizing, smoothing skin and pigment lightening. 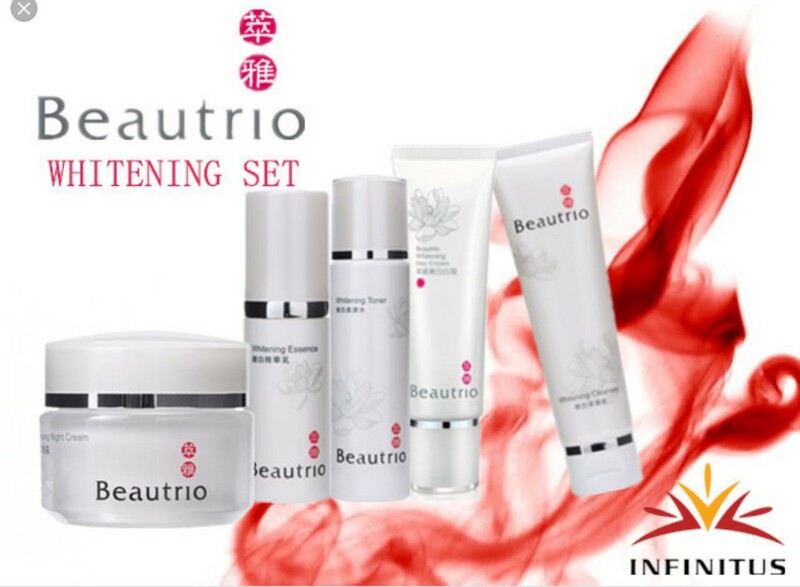 Beautrio Whitening Pack includes Beautrio Whitening Cleanser, Beautrio Whitening Toner, Beautrio Whitening Essence, Beautrio Whitening Day Cream, and Beautrio Whitening Night Cream. Join the community to get first dips on all the giveaways on our marketplace!